Looking for private in-home or in-studio Viola lessons? Our La Crescenta teachers are ready to get you started. Find your teacher today! Experienced teacher of 30 years available for eager students of all experience levels and ages. I structure my lessons so students learn what they want to learn, while also building a strong foundation of classical skill. I specialize in classical music and provide multiple playing opportunities for my students throughout the year. Viola is the glue that bind the violin and cello in any strings ensemble. Whether you are a beginner, violin transplant, or switch hitter. I will work with you to become a proud member of this close-knit group. An excellent choice of instrument for someone arriving late to the music game, or someone who wants to become a more versatile violinist. For beginners, I prefer using the "Essential Elements for Strings" book, which offers students a head start to what many school will use in their classrooms. 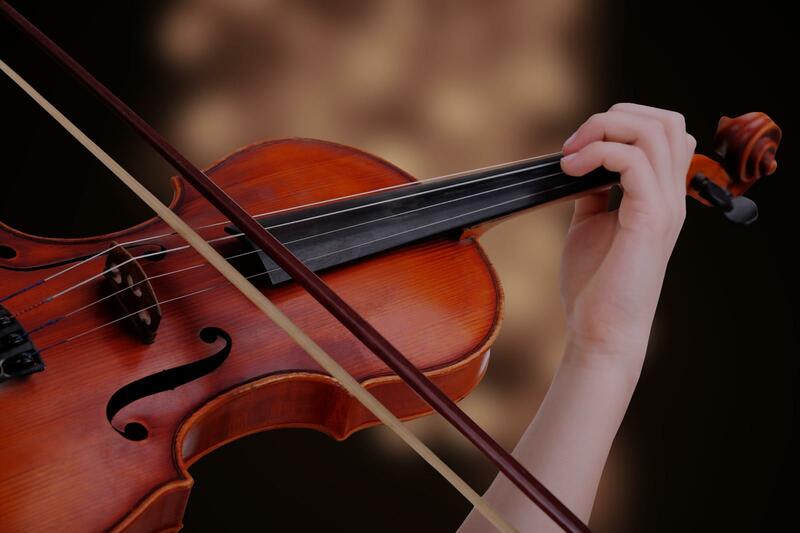 For intermediate students, the "Suzuki" books offers repertoire that has become a rite of passage for any string player. Advanced students can expect pieces that are tailor selected for them to show off their unique strengths and address their weakness. Hello! My name is Ivan Mendoza and I am a strings instructor in the Northern Jersey area. I am primarily a violist and have been studying the instrument for thirteen years. I am an active chamber musician in the area and currently finishing a string quartet residency at the Cali School of Music studying with the world renowned Shanghai Quartet. I have experience teaching privately, running orchestra festivals, coaching chamber ensembles, as well as performing in concert halls in the US, Canada, and China. I am looking forward to sharing everything I have learned with my students!